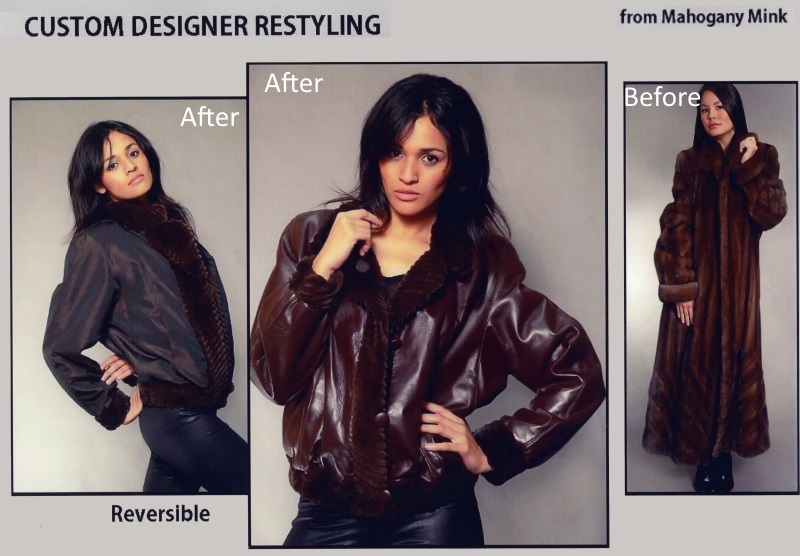 When you invest in a fur, you should always make sure it is in perfect condition. Besides cleaning and storage, you should always have repairs made as soon as you detect them. 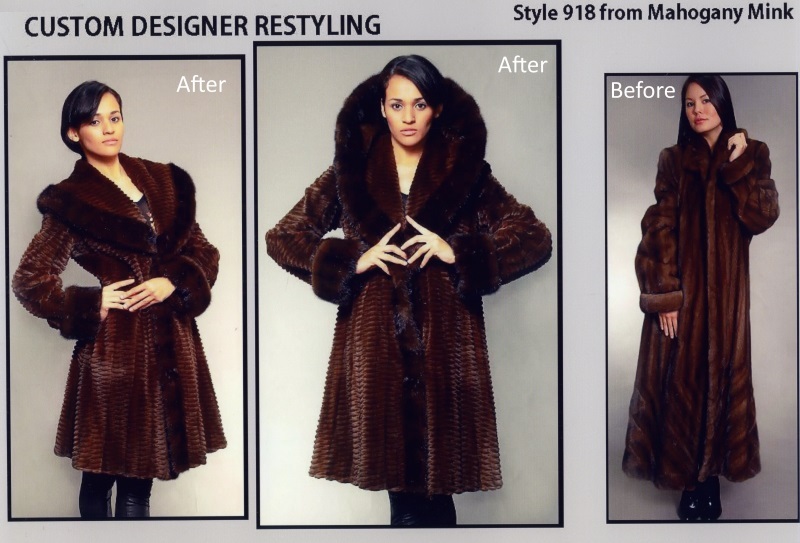 Separated skins, torn linings, holes in pockets, missing buttons and other needed repairs should be done to protect the long-term value of your fur. 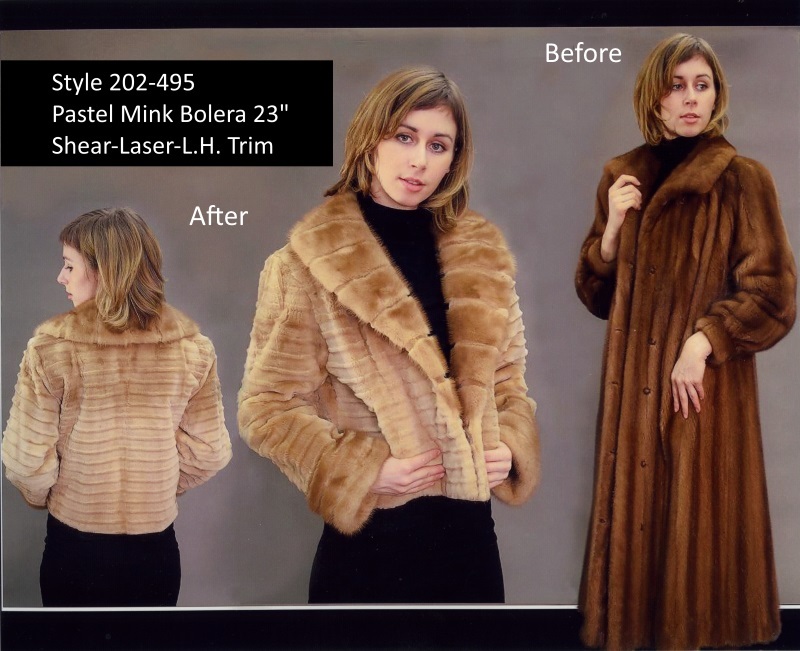 We can make all needed repairs while your furs are stored with us, or if you need repairs during the fur season, we offer fast service.